While the images of soldiers raising the flag at the Battle of Iwo Jima and storming Normandy’s beach on D-Day are indelibly etched into the country’s collective consciousness, few of today’s military battles and skirmishes are fought on the front lines. From cyber warfare to “lone wolf” terrorist attacks, the military faces threats like never before — and with this in mind, the U.S. armed forces have changed their training tactics and launched studies to determine how best to prepare soldiers to respond to unprecedented and unexpected threats. More than fifteen years ago, the U.S. military held the Millennium Challenge — a multi-million dollar war game simulation designed to test the strategy decisions and critical thinking skills of the U.S. military. But while our military had all the greatest weapons and ultra-modern technology, its participants were largely stumped by the actions of the rogue enemy. This retired Marine often went outside the box and gained tactical advantages over the U.S. military, which had lost over half its fleet by the end of the simulation. The Millennium Challenge highlighted the need for a shift in how the U.S. military trains its officer, soldiers, and executives to evaluate and react to threats. The type of on-your-feet thinking that can be incredibly useful in hand-to-hand combat doesn’t always work as well when you’re dealing with cryptocurrency-funded guerillas, cyber warfare, and alternative means of communication. Using yesterday’s strategies and reasoning can leave the military unprepared for the threats of tomorrow’s world. After the Millennium Challenge, various branches of the military renewed their focus on education. For example, the Army redesigned its “Human Terrain System” (HTS), a program that resolves social conflict, to better assist soldiers in remaining open to new information and challenging their current beliefs and assumptions. By combining these skills with the ability to adjust to an ever-shifting environment, soldiers will be well-equipped to find solutions to any unexpected situations that confront them while out in the field. 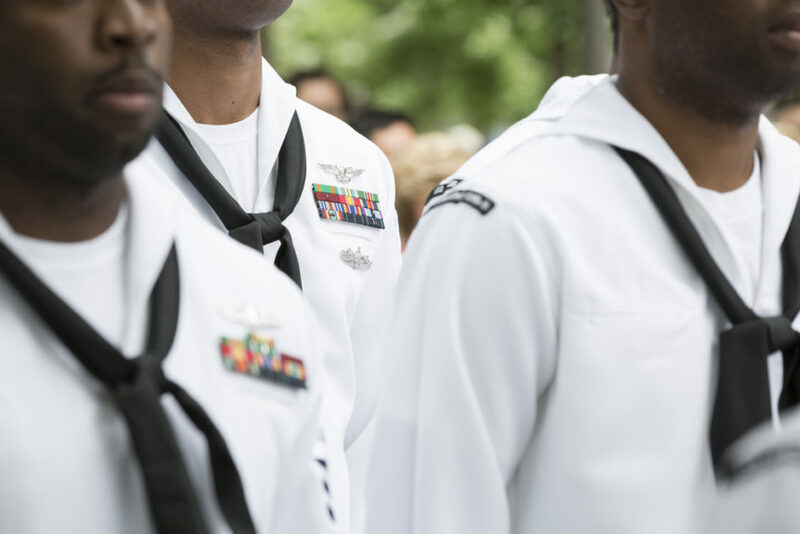 The U.S. Navy is also working on a long-term study that will overhaul its current educational system but has been fairly close-lipped as to what this study is focusing on — other than an overarching call to help its soldiers think more critically and adapt to changing times. It seems likely that the Marines, the Air Force, and other military branches will take their cues from the Army and Navy in revamping and redesigning their own educational systems over the next few decades.